Rajiv Bajaj, Managing Director of Bajaj Auto, has revealed some juicy details about the future of the brand and the products. In a recent interview, Bajaj confirmed that the 125cc Pulsar is not very attractive for the company. He added that the new Pulsar range would arrive in the year 2020, which is when the BS VI emission norms will come into effect. During the same interview, Bajaj confirmed that along with the new Pulsar range, will arrive the refreshed Avenger series. 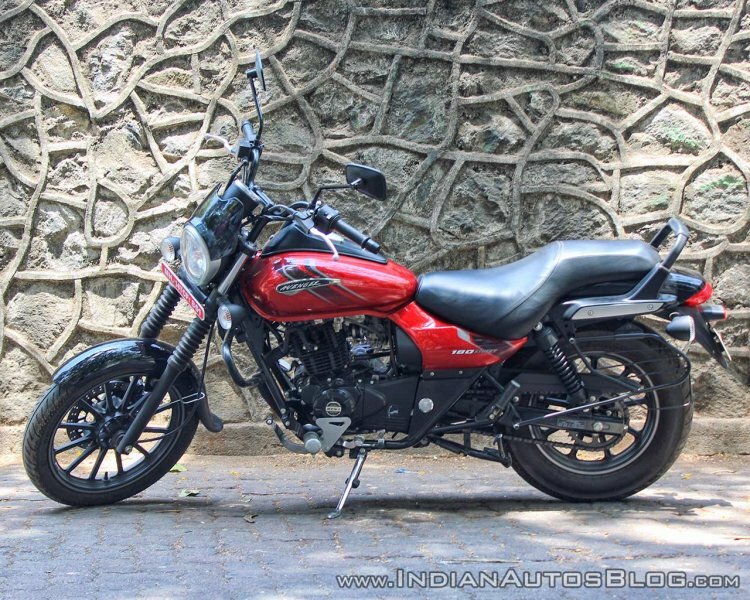 The refreshed Avenger series will arrive in the year 2020, which is when the new emission norms are scheduled to take effect. I think in 2020, when new emission norms come, that would be a great opportunity to go to market with a product that is not only much greener but also in a new avatar. In 2020, we should have an all-new range of Pulsars and Avengers. The current generation Avenger range were launched in the market in late 2015. Similar to the next generation Pulsar range, we expect the Avenger motorcycles to feature new graphics along with other visual upgrades. It wouldn’t be too much to expect a full LED headlight setup on the next generation model, and a fully digital instrument cluster with mobile phone connectivity. The new safety norms come into effect from April 1, 2019, making ABS mandatory for all motorcycles above 125 cc. Just like the visuals, the mechanical specifications are likely to get changes too. The current Avenger range includes three variants – Avenger 180 Street, Avenger 220 Street, and Avenger 220 Cruise. The performance numbers range from 15.5 PS on the Avenger 180 Street to 19.03 PS on the Avenger 220 Street and 220 Cruise. Expect the upgraded BS-VI compliant engines to offer better refinement and performance. 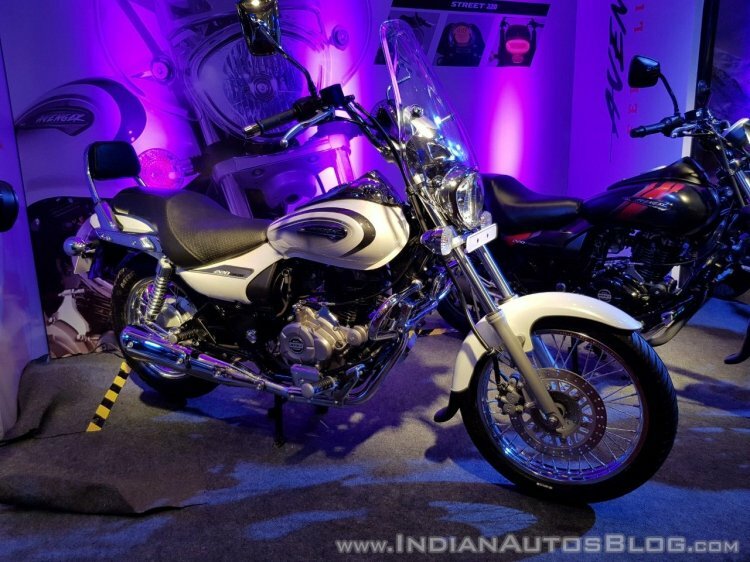 The new 2020 Bajaj Avenger range may receive a full LED headlight and smartphone connectivity. New safety norms will ensure that the motorcycles come equipped with ABS as standard. Meanwhile, Bajaj Auto plans to increase its export business to clock better sales performance. Bajaj Auto sees potential in the South East Asian markets, and one of the countries that the two-wheeler brand is targeting is Thailand. Rajiv Bajaj had announced at the company’s recently concluded Annual General Meeting that the two-wheeler brand plans to commence shipments of products to Thailand in next couple of months.